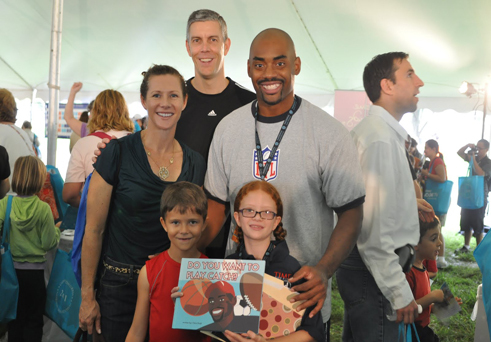 On September 25th, Founder Chris Draft returned to Washington, DC for the 11th annual National Book Festival. 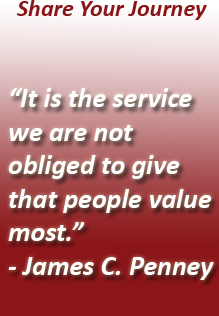 As a featured author, he represented his birth-state of Kansas in the event’s Pavilion of the States. Sponsored by the Institute of Museum and Library Service, the Pavilion honored the literary traditions of the 50 states, the District of Columbia and the U.S. territories. Sharing his inspirational children’s book “Do You Want To Play Catch”, Chris helped festival attendees “Discover Great Places Through Reading”. His first children’s book outlines the strength of his family and their bond, rooted in his birth-place of Salina, Kansas. The core of his success has always been his family, which led to the fulfillment of his, and every boy’s dream of playing in the NFL. 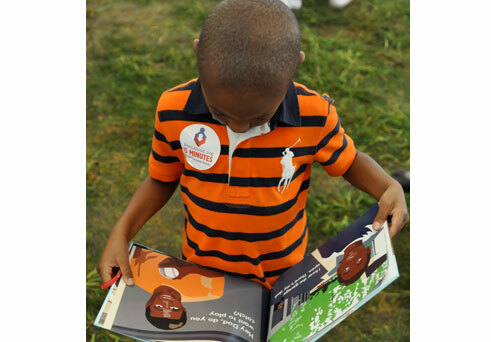 Chris Draft kicked off the second day of the National Book Festival activities with a pre-festival event that combined reading aloud with a fun outdoor activity, bringing inspirational activities from the CDFF’s signature Let’s Read. 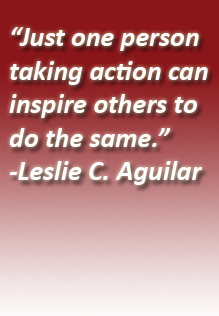 Let’s Move program to the Festival. 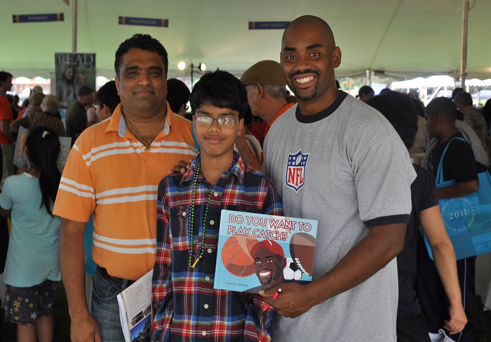 The special program called “Chris Draft: Get Outside…And Read” emphasized reading and exercising to all youth AND parents who were in attendance.